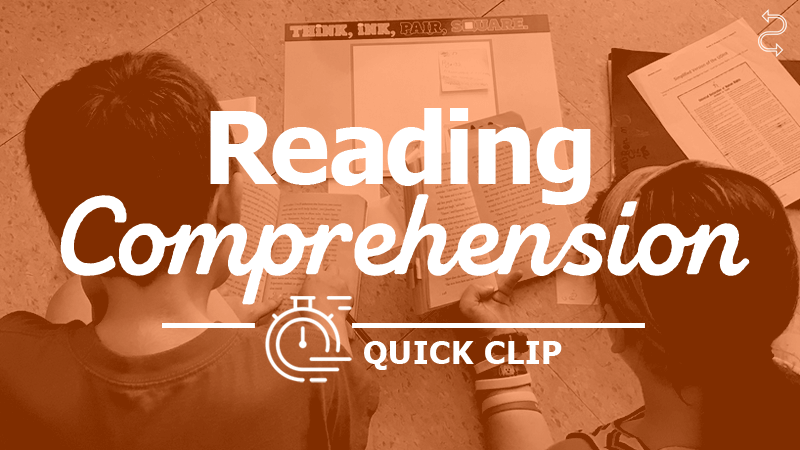 Close reading is one type of reading experience. It serves a different purpose than interactive read-alouds, small-group guided readings, partner readings, independent readings, etc. Consequently, it doesn't replace any of these strategies. Rather, it is an additional experience that supports the building of strong readers.